Are Aussies the most smartphone-savvy people in the world? It should be no surprise to find out that we Aussies love our phones. Ask around, and you'll hear plenty of people professing that they can't live without their handset. However, it turns out this is not normal around the world. In fact, Australia is the most smartphone-savvy nation on Earth. This all comes from research from Deloitte, which just published its 'Technology, Media and Telecommunications Predictions 2018' report. In it, the company revealed that smartphone penetration down under will reach over 90 per cent by the end of 2018. For comparison, the rest of the world isn't expected to reach this point until 2023. While this might seem great for Aussies, there are some downsides. For example, all of this smartphone use means we're paying through the nose for mobile data. Deloitte found that almost half of all Australians regularly exceed their monthly data limits. Of course, with people down under spending so much time glued to a screen, it's no surprise that many of us are looking to cut back on our smartphone time. According to Deloitte, around 40 per cent of us think we use our phones too much, and almost 45 per cent are trying to limit phone usage. So, what can us Aussies expect from the future of mobile phones? 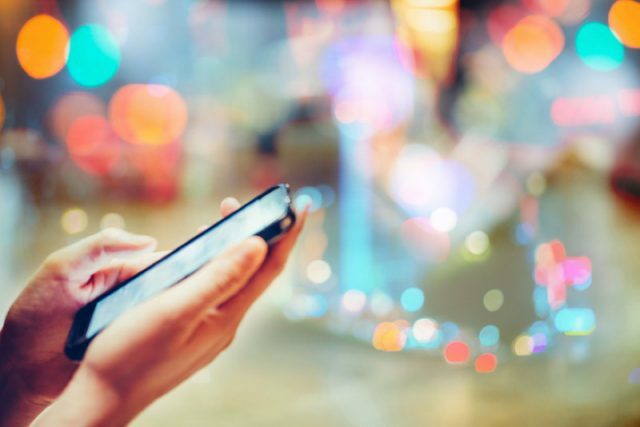 Talking to Business Insider Australia, Deloitte Australia’s technology, media and telecommunications leader Kimberly Chang said: “For Australians 2018 will be about how smartphones are used. She added that telcos might well reduce the price of broadband as a short-term solution for the high use of mobile data down under, as this would lead to fewer people going mobile-only. However, in the long run it looks like unlimited mobile data packages might be the norm. 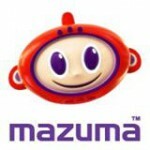 Mazuma Mobile is Australia's most trusted mobile phone recycling service. Motorola unveils new P30 – or is it an iPhone?